Rising artisan Leonardo da Vinci is commissioned by the powerful Medici to create an Easter spectacle in Florence. After some maneuvering, da Vinci is hired to engineer war machines. A mysterious Turk intrigues Leonardo. Leonardo continues his quest for the Book of Leaves. The Pope’s nephew arrives and meets his spy. Leonardo’s war designs fail, causing a rift with the Medicis. The Pope learns of Leonardo’s prowess. 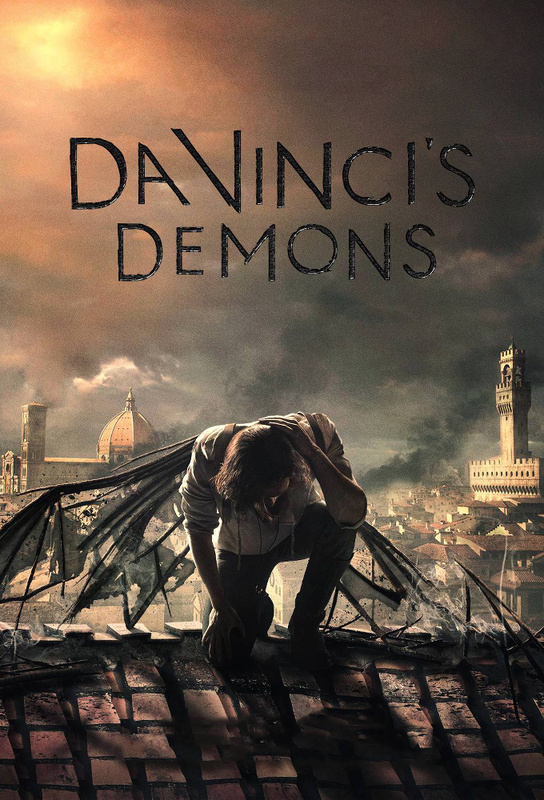 Riario engages the Pope and a mysterious prisoner in a discussion concerning the counts defeat, while Leonardo searches for a rational explanation when an outbreak of demonic possession occurs at a convent, and the blame is placed on the Medicis. Bechhi is accused of being a spy for Rome. The armies of Rome and Florence face off, and Leonardo reveals his latest weapon. Lorenzo orders Piero da Vinci to defend his estranged son in court. During a performance for visiting royalty, Leonardo surprises the corrupt judge. Back at his workshop, Leonardo is surprised by the Turk. A clue from the Turk about the Book of Leaves sends Leonardo to Wallachia, where he encounters Vlad Dracula. Lorenzo and Piero meet the Duke of Urbino. The search for the true spy continues. Leonardo builds an underwater suit and uses the sewers to enter the Vatican, where he meets the Pope and the mysterious prisoner. Giuliano reveals the true identity of Romes spy. The Pazzis prepare a murderous plot for Easter Sunday. The Turk tells Leonardo where to find the Book of Leaves. Lucrezia makes a confession as Leonardo attempts to save the Medicis.